How to Make a Wi Fi Booster Using Only a Can ?? | Do You Know? How to Make a Wi Fi Booster Using Only a Can ?? 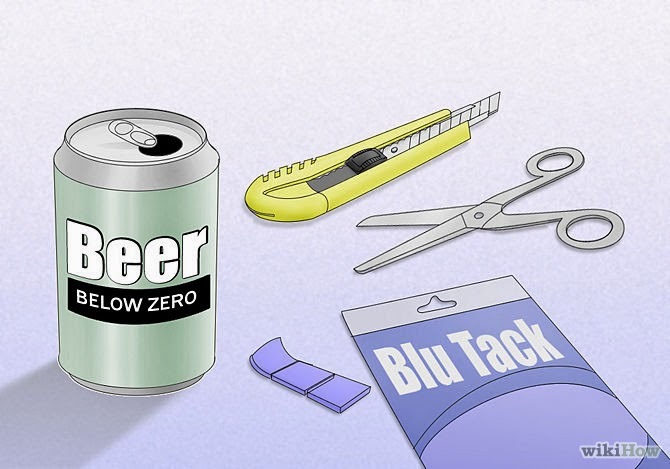 This clever use of beer can is an ultra cheap tech hack. This method has been proven to improve Wi-Fi reception from around 2 bars to about 4 on average, varying between 3 and 5. 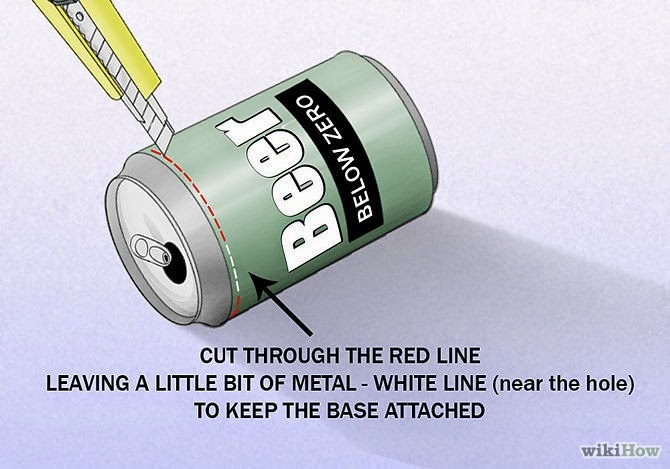 Give it a go – all you've got to waste is a beer can! 2. 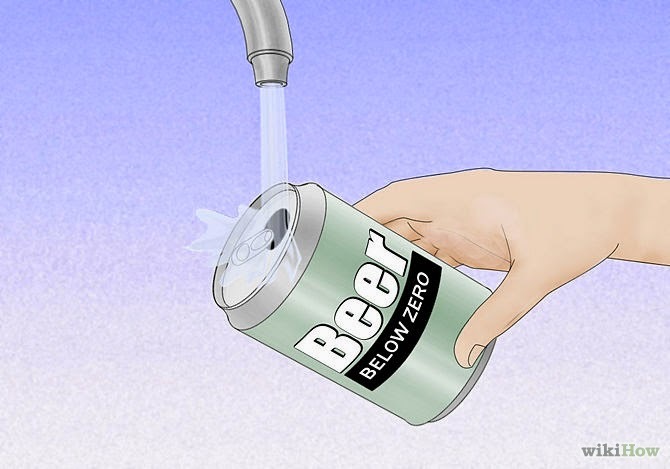 Clean the beer can. Make sure there is no residue left inside. 3. 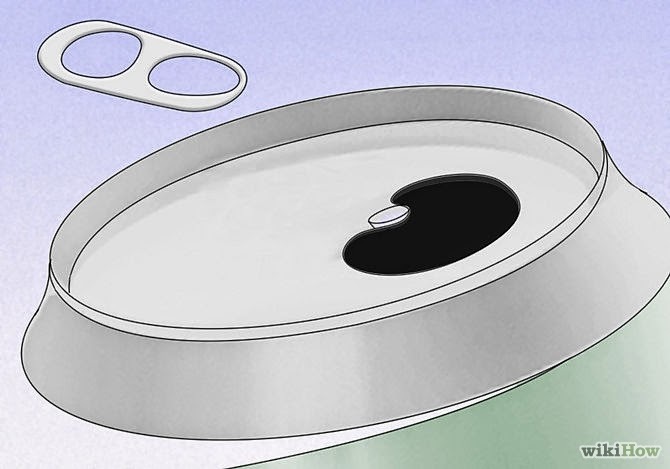 Take the ring-pull off the can. 4. 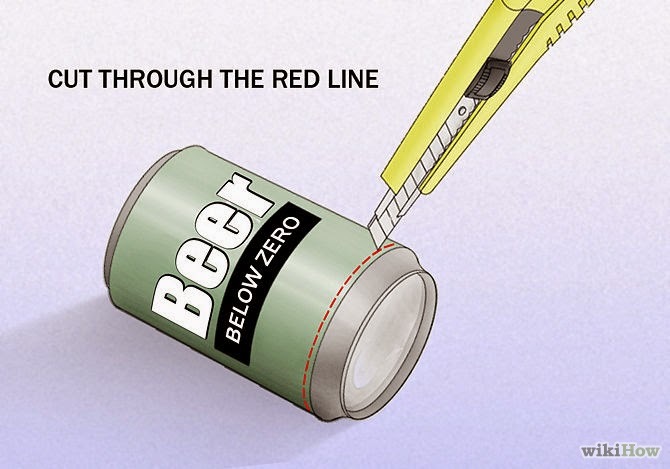 Cut the end off the beer can where there's no opening. Do this using the Stanley knife or similar suitable safety knife. 5. Cut around the end with the opening almost all the way. 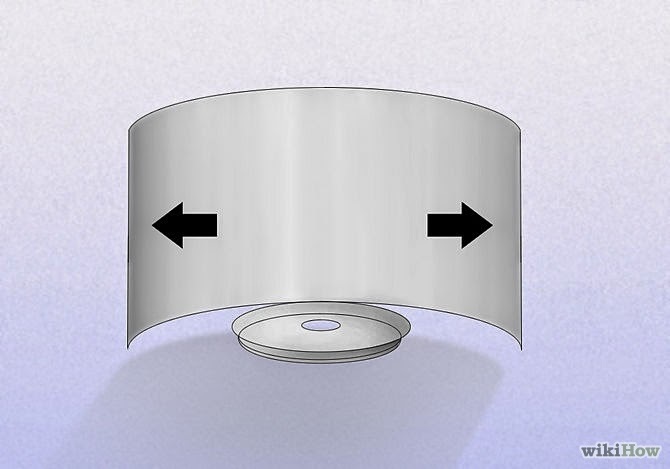 Leave a little bit of metal to keep attached the part that will be the base (see the white line in the illustration). 6. 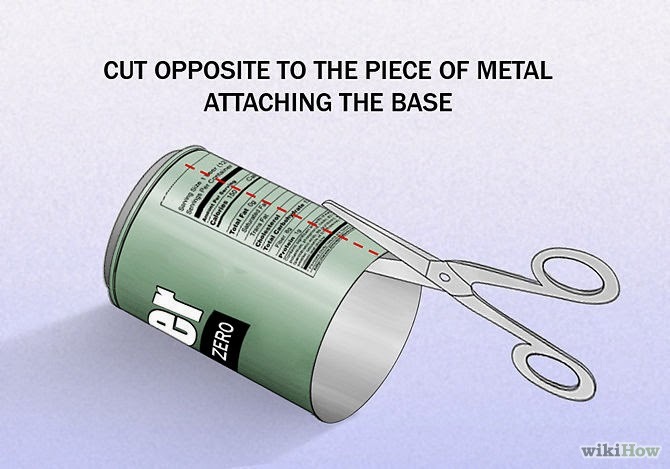 Cut along the middle of the can in a straight line, opposite to the piece of metal attaching the base. 7. Being careful, open up the middle piece of metal by bending it until it vaguely resembles the shape of a radar dish. 8. 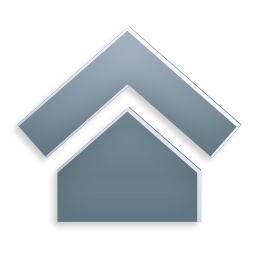 Place the completed Wi-Fi booster on your router. 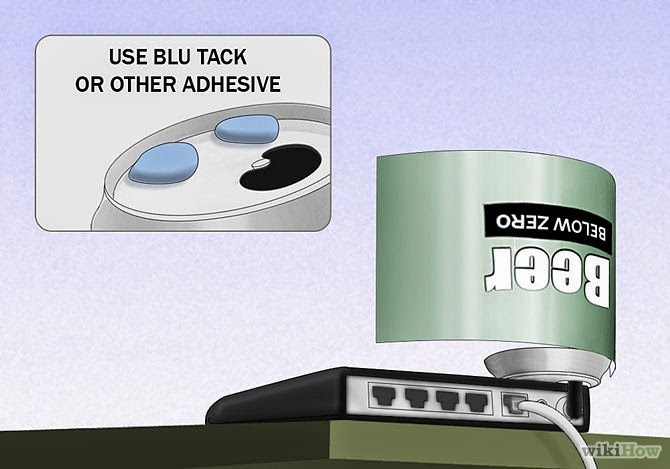 Place it so that the antenna pokes through the opening, and stick the base of the can to the router with a small piece of poster tack or other suitable adhesive. It's time to test how much your Wi-Fi is now boosted!